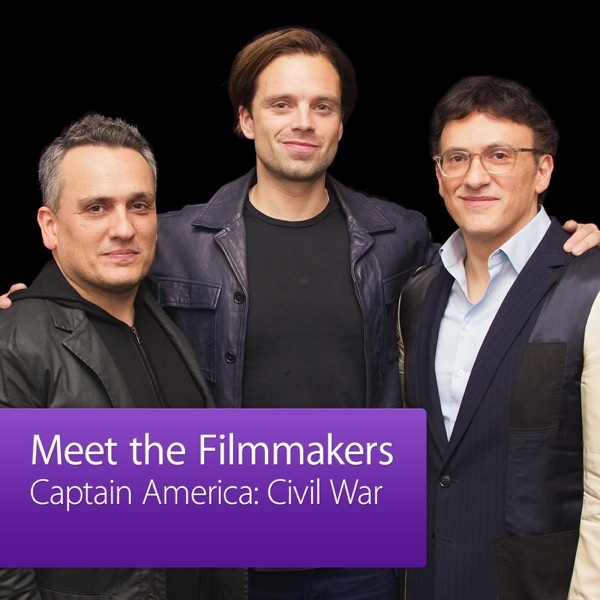 Directors Anthony and Joe Russo and actor Sebastian Stan discuss Marvel Studios highly anticipated Captain America: Civil War. The story unfolds as the Avengers fracture into two camps, one led by Steve Rogers' desire to remain free and the other by Tony Stark, as he takes the surprising decision to support government oversight and accountability. Hosted by Chris Hewitt at the Apple Store, Covent Garden in London.